We offer quality repair and competitive prices for all of your exhaust system and muffler repair needs. 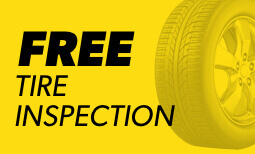 Make sure to stop by our 700 Tonnele Ave location for an inspection, as a damaged exhaust can hurt both your car and the environment. 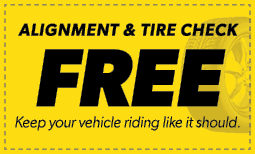 When you need brake repair, brake pad replacement, or even a total brake job, our local Jersey City, NJ Meineke is there to help you with everything you need to drive (and stop) safely. Repaired a section of the muffler exhaust system. Upon coming home from a long trip, I noticed my car started sounding like a motor boat. I took my car to the local Meineke repair shop the next day and sure enough it was a problem with a hole in the front part of the exhaust system that was causing all the noise. While the car was on the car lift, the very courteous mechanic and the manager showed me the hole in the pipe where the loud noise was coming from. To my relief, they were able to fix the problem immediately, and for a very fair price. I was also very, very pleased that I didn't have to leave my car there, (like most local car repair shops make you do) and my car was fixed in about an hour. I was so pleased with the whole result that while I was there, I also had my oil changed. I have since been driving my car for approximately two weeks and have had no problems . So happy I found this place! Courteous, honest, efficient, and a real time and money saver! 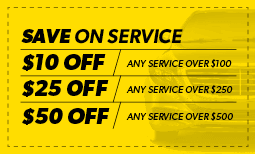 I give my local Meineke experience an overall FIVE STARS and will use my local Meineke again for all my car repair needs. 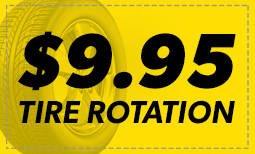 I highly recommend my local Tonnele Ave. Jersey City, N.J., Meineke Shop to anyone in need of their car repairs. Gave me a better price than I originally expected.